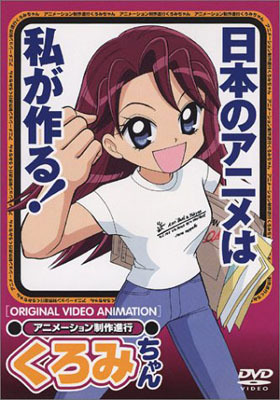 Synopsis Kuromi is a young, energetic, woman who's just graduated from anime college into her first real job. The producer gives her a tour of the offices, which are empty because most people have either quit, work from home or have nutty hours. And while she's coming to terms with this he collapses from a medley of stress related illnesses. Which in the opinion of the owner is sort of impressive, because he didn't the think the guy would hold together long enough to pass this doomed project onto his replacement. Clearly it's going to be a long day.